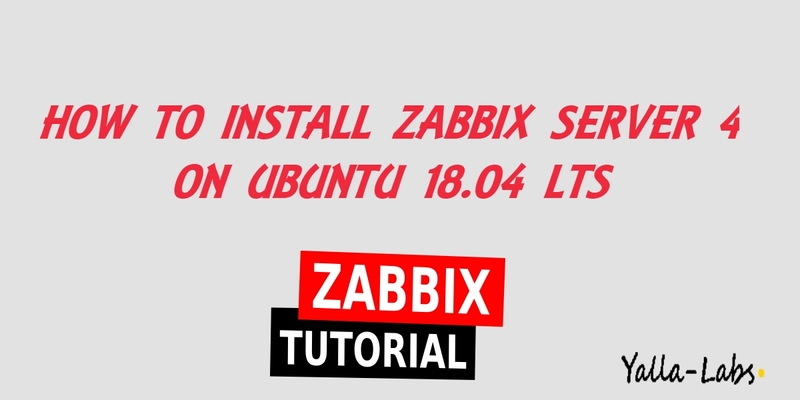 In this article we will install Zabbix Server 4.x on Ubuntu 18.04 LTS, in order to use Zabbix we required a Web Server (Apache), database server(Mysql, Mariadb, Postgresql …) and PHP to work. – It’s necessary to uncomment the “date.timezone” setting and set the right timezone. 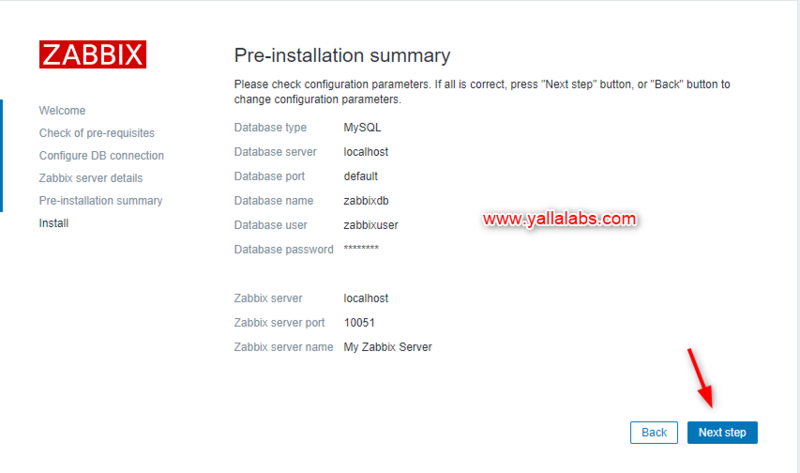 – First we need to create zabbix database (zabbixdb) and create a zabbix user (zabbixuser). – Make sure that all software prerequisites are met. 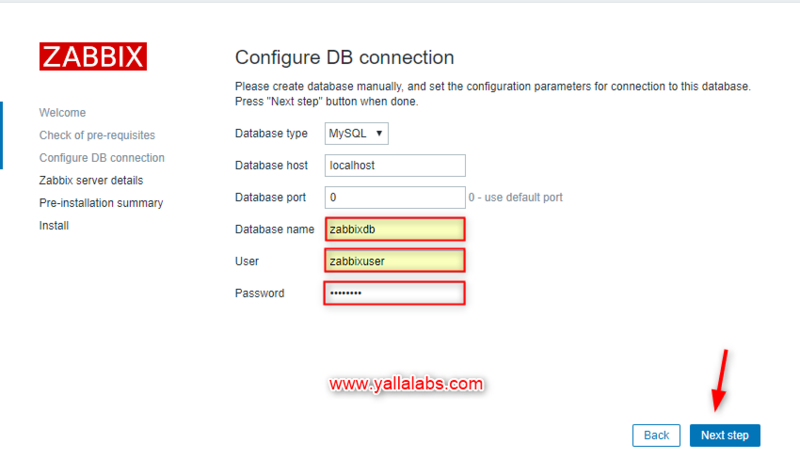 – Enter details for connecting to the database. 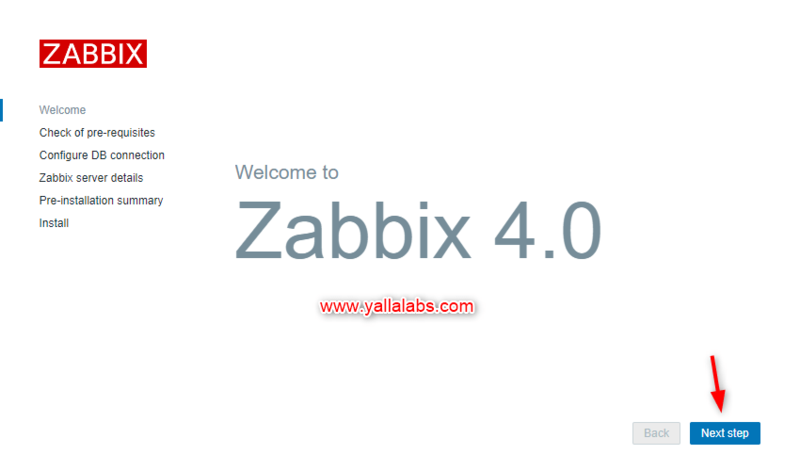 Zabbix database must already be created. 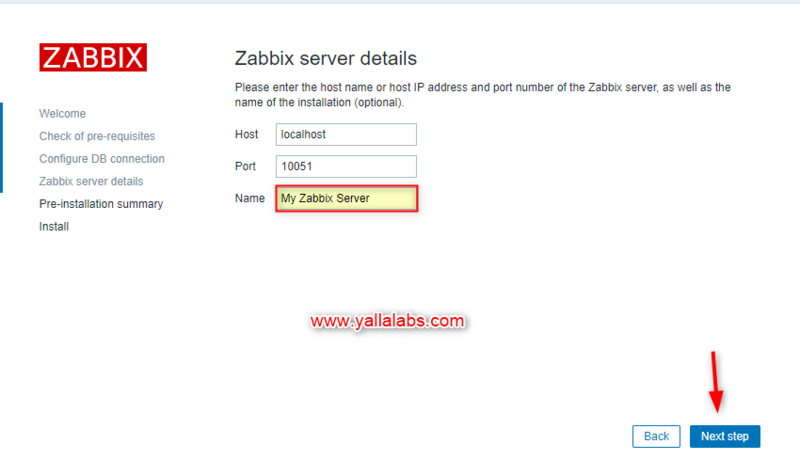 – Enter Zabbix server details. – Review a summary of settings. 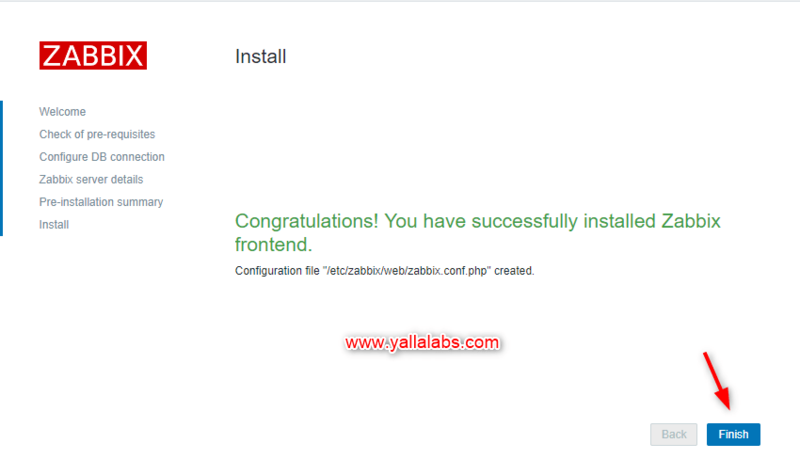 – Now you’ll be redirected to the zabbix web console page. 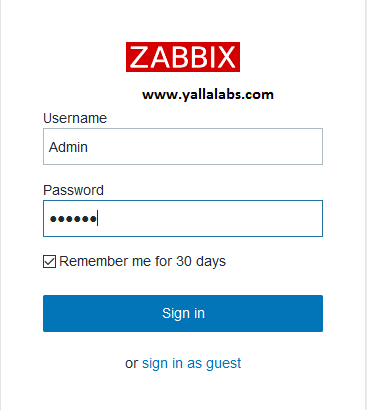 The default user name is Admin and the password is zabbix . 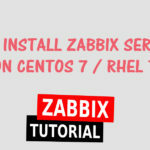 Hi How to enable zabbix with https? 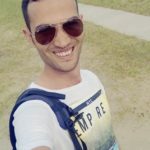 Make sure to start the zabbix agent and there’s nothing blocking the connection to the zabbix database.